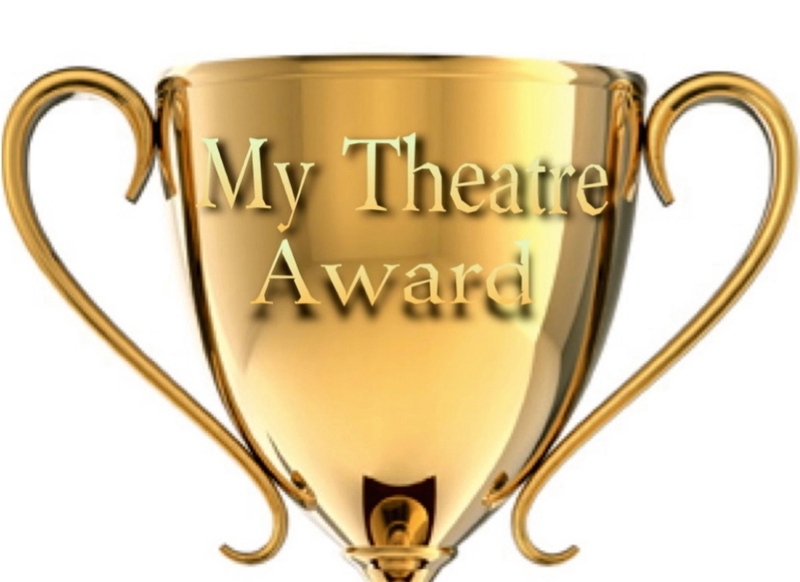 Started in May 2015, London is MyTheatre’s youngest branch. We have only six months and sixty-three reviews under our belt yet, even without a full year to cover, there’s been so much going on in London since May that we had plenty to choose from when it came time to join the My Entertainment World awards season. 63 reviews have given way to five categories: Best Director, Best Original Work, Best Actor, Best Actress and Best Set Design. Don’t miss our 2015 Nominee Interview Series, featuring more than 75 exclusive interviews with our nominees and be sure to check out Awards Headquarters for the full list of this year’s winners, including the MyTV Awards, MyCinema Awards and MyTheatre Awards in Toronto, New York and Boston. 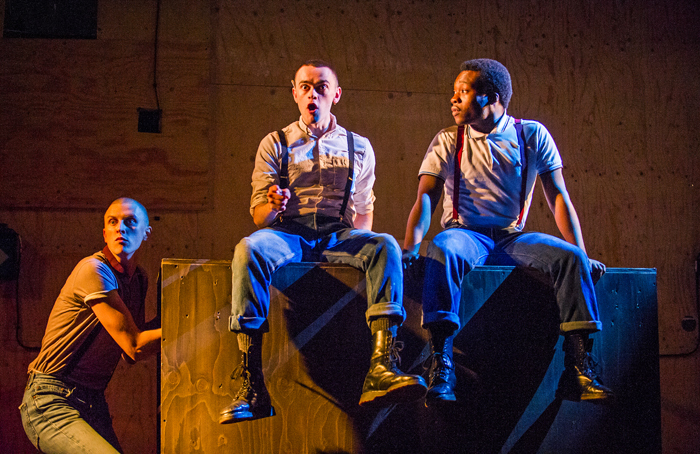 One of the smallest events the Young Vic offered last year, Barbarians is the story of three skinhead friends in poor seventies Britain who are tracked from the glory days of their movement to its current, dark permutation. Stevenson’s frenetic direction of the three-part cast showed us the energy, despondency and anger of these young men in a very real and frightening way. 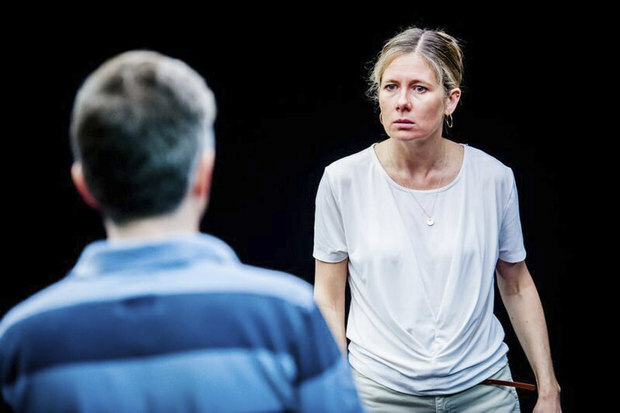 Lynn’s abuse tale effects a perfect 180° with the audience: Lela is a child, taken on holiday from her family and abused in a dungeon while a war occurs around her. Confusion sticks with the story: why would Lela, a northerner, ever go on holiday to a war-torn nation? When Lynn slowly reveals the truth of her character, it is a display of mastery that places this work above most others. MacKay took on Lin-Manuel Miranda’s original role with a rare quadruple threat of rapping, singing, dancing and acting. 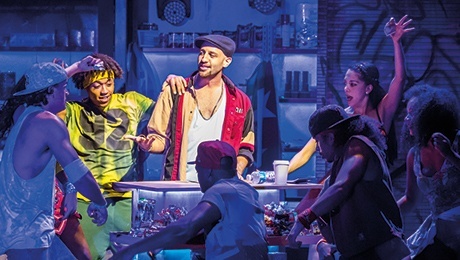 As Usnavi, the show’s narrator, he drove the story forward while maintaining it’s electric, adrenaline-filled atmosphere and pace. The tragedy of Di, the mother who fails to keep her son safe following damaging allegations, was consummately characterised by Maravan. The way she portrayed Di’s waning confidence in her son’s innocent and love for her husband was theatre at its best. 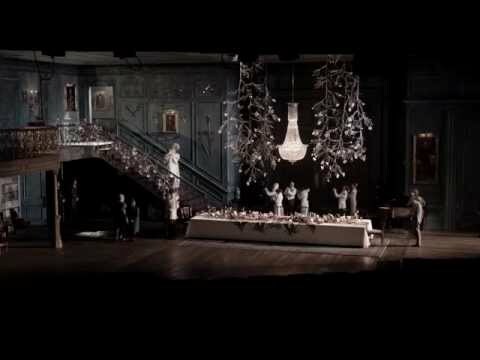 Although it was ultimately used for a less-than-outstanding adaptation, Devlin’s import of a 1930’s royal hall into the Barbican created a theatre space like no other—too much space, in many regards, but nonetheless Hamlet’s essential loneliness may never have been better captured than in this colossal set.